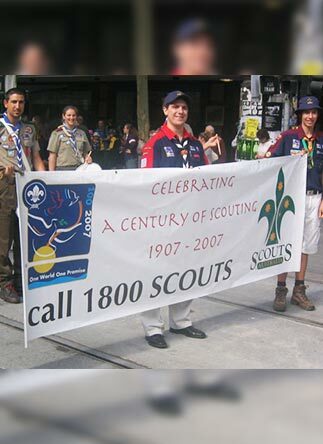 Are you looking for a reliable and accurate team of signage printers to help promote your event with flawless signs? 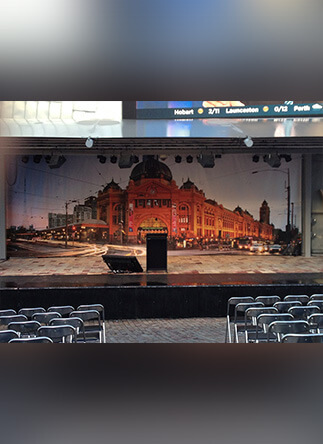 Since 1990 the skilled and passionate team at Signs Here have helped countless domestic and commercial customers throughout Melbourne find the right signage for your situation. 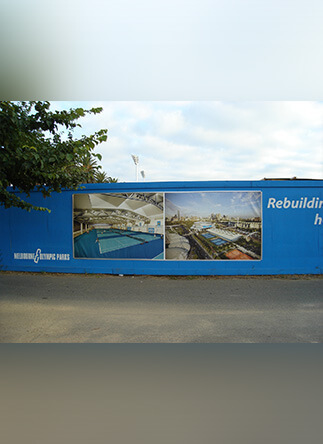 No matter your signage requirements you can trust us to help you find the right sign and print your design onto it. 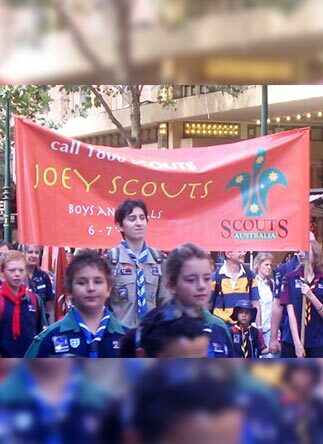 Perfect for directing the eye the banners and signs produced by Signs Here can accurately promote events and businesses in and around Melbourne. 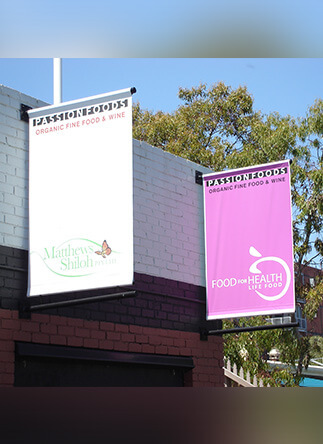 Able to be installed indoors or outdoors without deteriorating, our banners and signs can ensure that Melbourne locals are aware of the service you are providing. 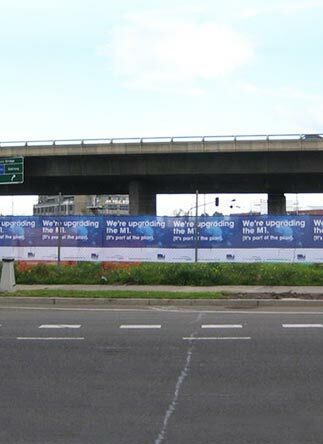 To find out more about our superior signage and banner solutions please feel free to contact us today on 03 9558 6640.